Harry is the product sales manager of a large insurance company. Recently, his organization had developed an online course on its new annuity policy, which was highly interactive and engaging. Harry expected the course to be a resounding success. But, to his dismay, the course was a big failure. A distraught Harry began analyzing the causes for failure and soon found the culprit – poor alignment of the course with its learning objectives. 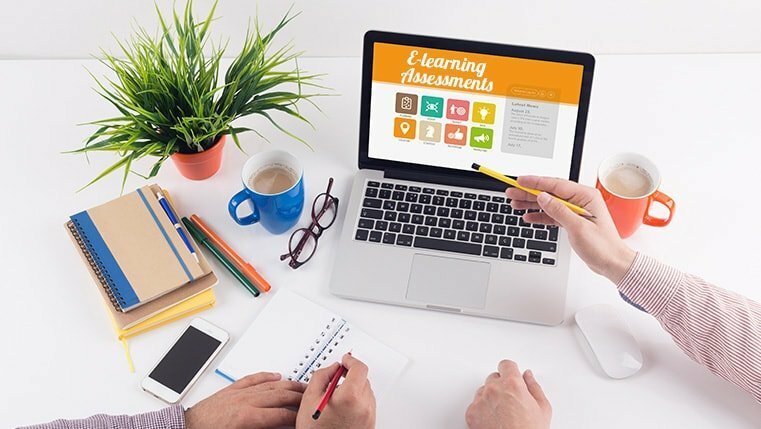 In most cases, e-learning designers focus their energies on developing the learning content, and put the creation of assessments on the back-burner. This compels them to fit the assessments within the framework of the content. And, at times, this could lead to a disconnect between the e-learning assessments and the learning outcomes. You can know what to test the learners on and ensure the assessment is in sync with the learning objectives, by developing assessments first. For instance, a salesman needs to be trained to explain the benefits of the product. So, the assessment needs to test whether the learning outcome i.e., whether the rep is able to articulate the benefits of the product well, is achieved. Furthermore, you need not spend a lot of time on writing content in between the formulation of learning objectives and testing them because it is easier to come up with questions that are directly linked to the learning outcomes. Developing the assessments of an online course first enables you to identify the “need-to-know” content (content needed to achieve the learning outcomes) and separate it from the “nice-to-know” content (additional information). 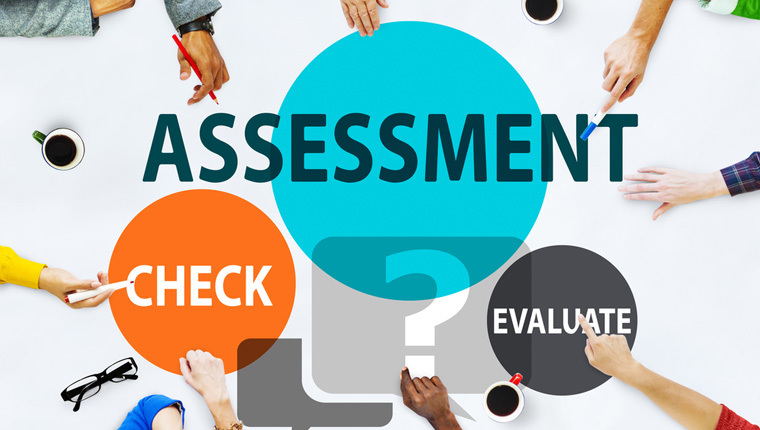 Once you have developed assessments that align with the learning outcomes, it becomes easy to identify the topics that are necessary to complete these assessments. In the above example of training a salesman, developing an assessment based on the learning outcomes (explain the product’s benefits), will enable you to identify the course content. Thus, developing the assessments of an e-learning course before its content helps you ensure it is aligned with the learning outcomes.